Jake’s excited about going on a trip to an island, and he really, really, really wants to see a moose. 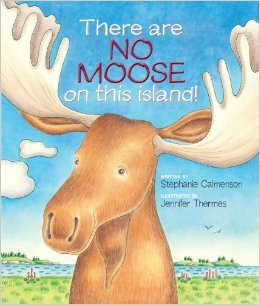 But his dad insists: There are no moose on this island. 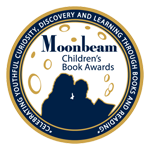 Join the fun as Jake—and a chatty moose! -- show dad how to look past the guide book to see the beauty right before his eyes.